The Nike Men's Team Training Jacket features sweat-wicking fabric and a dropped back hem for comfortable coverage during your workout. 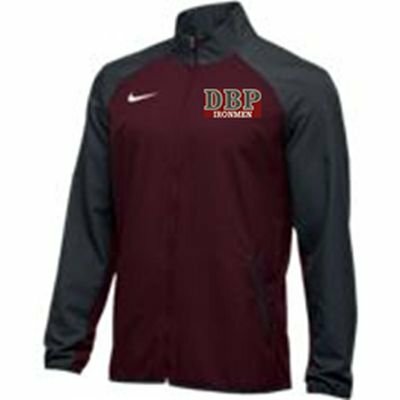 DBP Ironmen is embroidered on the left chest. 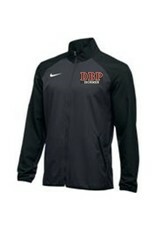 The simplicity of this light-weight jacket makes for a great gift for dad and grandpa. 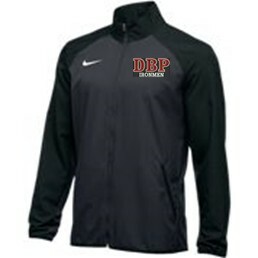 This item is dress code and may be worn by students during the school day over a school polo shirt.